Raising the Barre is a barre fitness studio that fuses traditional ballet barre with strength training, Pilates, and yoga. Classes are designed to create the strength of an athlete and the long, lean lines of a dancer’s body. Come join us to burn calories and tone muscle! 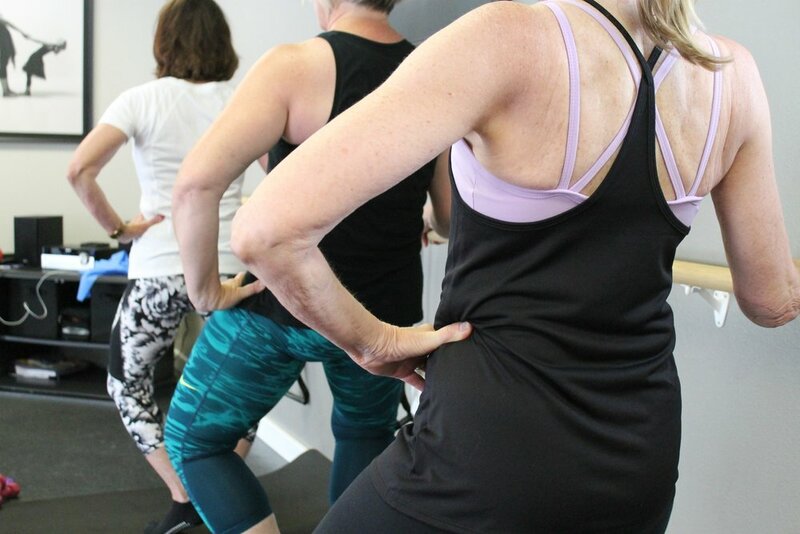 Click the button below to view our barre schedule and even learn how to sign up for class. Already know what class you want to sign-up for? Click the button below to reserve your spot in class! We'll see you at the barre! Don't take our word for it, look at what others are saying about Raising the Barre! Click below to take you to our Facebook page that has reviews from those near and far who have taken our classes.